The “Monaco Comet” Tower is the brainchild of entrepreneur and designer Vasily Klyukin. A keen interest in architecture led Vasily to create the book Designing Legends, demonstrating his vision for the future of skyscraper architecture. In line with his concepts and philosophies, Vasily chose to exhibit his ‘Monaco Comet’ Tower using the next generation of presentation tools, Augmented Reality. 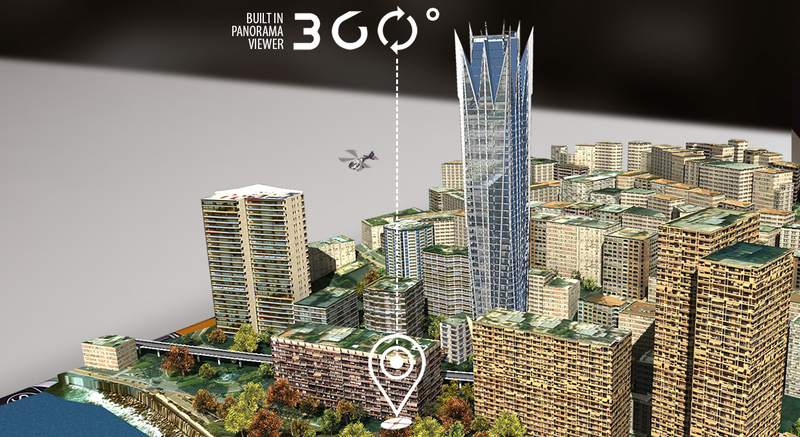 This app acts as a window to the future; it inspires confidence in his design by showcasing a realistic and credible 3D Model of the ‘Monaco Comet’ Tower as it would appear if built in the Principality of Monaco. To view the ‘Monaco Comet’ 3D Model, please download and open the application on your iPad. Then point your device at the cover of the book Designing Legends. 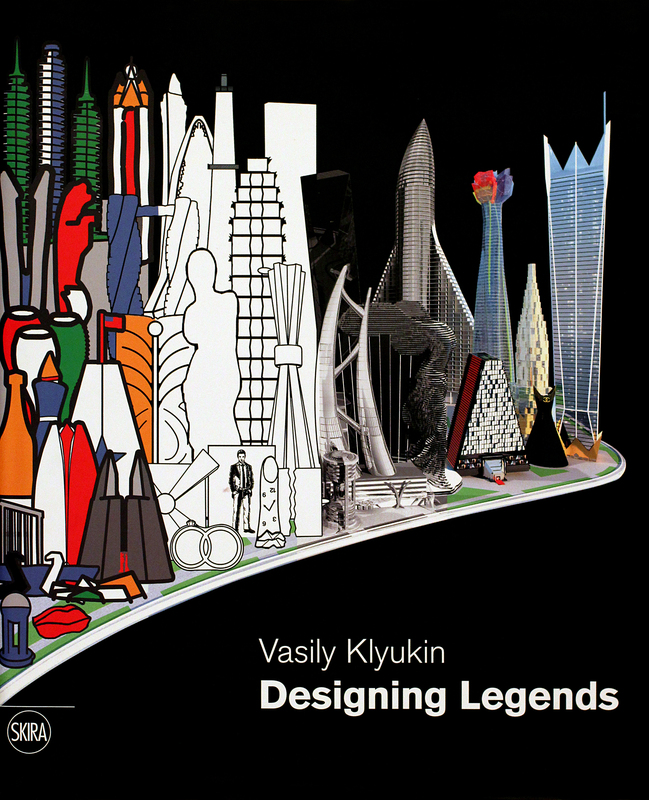 Alternatively, you can print the cover of Designing Legends by visiting the website: www.vasilyklyukin.com/book. Download and install the Monaco Comet App from the App Store. Go to AR section of the App, and point your device to the cover image of “Designing Legends”. The book cover of “Designing Legends” acts as the marker for the Augmented Reality Application. “Designing Legends” can be purchased from the Book Website, or alternatively the cover can be downloaded from the link below. In the Autumn of 2013, the Italian publishing house Skira published the 300-page album “Designing Legends”, containing 50 concepts for future towers, office buildings, museums and opera houses. The book includes some of the most striking design projects of Vasily Klyukin, including “Nika” towers, “Venus”, “Comet Fortune”, “Tulip palace”, “Jungle Park”, and “Roses”.